Home / General / The pace of change is picking up as the APM works towards chartered status. The pace of change is picking up as the APM works towards chartered status. It is like watching a large animal come out to hibernation; another week and another significant announcement from the APM. Less than four weeks ago the APM announced that they had taken a significant step toward chartered status, then last two weeks later they announced a harmonisation of the names for APM Project Management Qualifications. This week the APM have announced a new standard for APM Registered Project Professional (RPP). Again the changes are not revolution, they are an evolution of the existing standard, has been in operation since 2011. The man change is to align the standard with the 2nd edition of the APM competency framework. This was necessary because the 1st edition of the competence framework used the old 5th edition of the APM Body of Knowledge as a reference the 2nd edition is also easier to use, with fewer competence areas (47 reduced to 27), more roles including project management, programme management, portfolio management and PMO and pre-defined role profiles. Also for the first time, the new RPP standard had multiple routes to RPP status. Qualification Route based on APM PPQ and APM PQ. 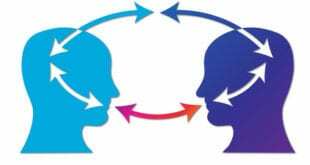 Typically taken over a period to 9-15 months these modules involve significant self-evaluation and study. 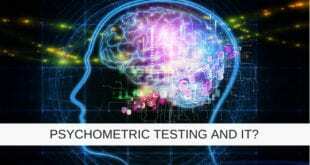 APM PQ is a 3-day assessment centre based during which you will be evaluated against 30 assessment criteria. The evaluation includes simulated project, essay style questions, group work exercises and an interview. These alternative routes provide a welcome change for many people who were unclear if their projects meet the complexity standards for RPP. It is important to note that the RPP Standard also maintains the experience route, with may be easier for many practicing project managers. It is still anticipated that the RPP standard will form the basis of Chartered Project Professional once the APM has completed all the necessary consultation and approval processes. 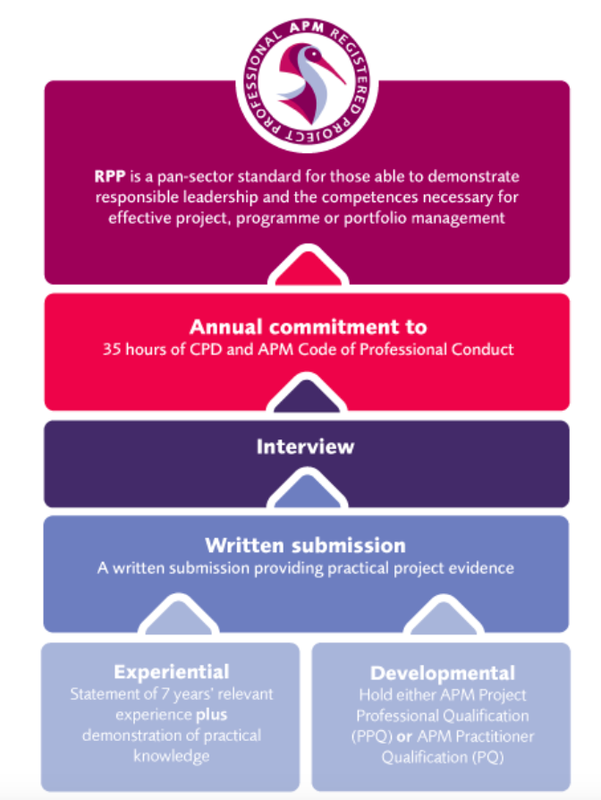 You can read more about the new standard on the APM website at https://www.apm.org.uk/news/apm-reveals-refreshed-rpp-standard. During 2017 we can expect further changes from the APM as it works towards Chartered Status, it looks almost if they have a cunning plan.